Have you been involved in an auto accident? Have you been injured as a result? Auto Accident Attorney Christopher A Doty knows how to protect your rights under the law. Call Christopher A Doty, PA. for your free consultation. Being involved in an auto accident, even a minor auto accident can be traumatic, regardless of how severe or minor the accident it can cause significant injuries to you. 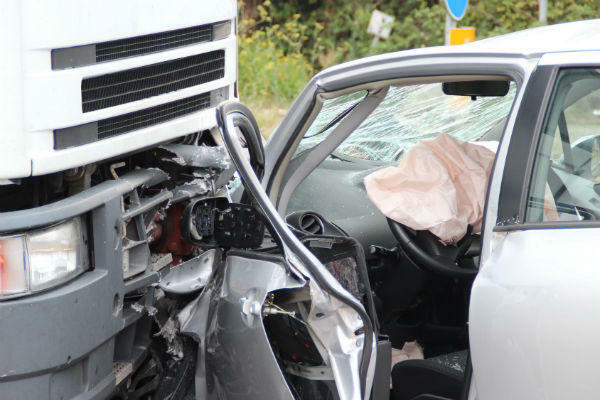 Our bodies are not designed to experience the forces related to sudden vehicle impacts. Minor impacts can cause damages to the soft tissues in your body that can result in painful debilitating injuries. For more severe impacts the damages can range from fractures, paralysis and too often even death of a loved one. Immediate attention is needed to protect your rights under the new laws: You must see a physician and get recommendations for treatment with-in 14 days of your accident or you may lose 100% of your personal injury protection (PIP) benefits. If you have been involved in an AUTO ACCIDENT, SUFFERED A TRAGIC INJURY, HAVE BEEN HOSPITALIZED, CANNOT WORK, LOST PROPERTY OR LOST A LOVED ONE, it is extremely important to consult with an experienced knowledgeable attorney immediately to help protect you. As every day passes you could be waiving or losing your rights. I can refer you to a list of highly qualified physicians, rehabilitation clinics and surgeons throughout Central Florida. I can also help in obtaining a rental car and pursue full value of your lost vehicle. Why should I pursue a claim if I am in an accident? You need to understand that pursuing an insurance claim does not make you “…one of those sue happy people.” Insurance companies will take advantage of your vulnerable state and your desire to be a reasonable person in settling a possible claim. However, by being that so called “reasonable person” you could be causing other financial injuries to you and your family by allowing the insurance companies to keep the money rightfully due you under the justice system. 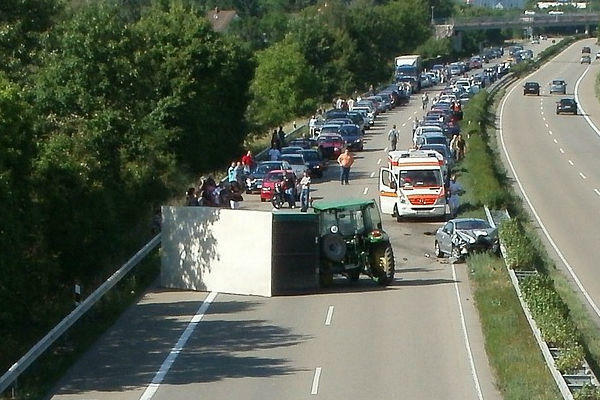 What is involved in an accident claim? All claims involve establishing liability and damages, determining who is at fault for the accident and how badly you were injured. We must calculate the total cost of your medical damages as well as other costs like lost wages, and property loss. Your responsibility in this is to work on getting better. No matter how much money I can recover for you it will not compensate for a lifetime of pain and/or disability. You need to take recovery very seriously and follow your care professional’s treatment plan. You do your job recovering while I do my job working for you and your loved ones. I WILL CHARGE YOU NO FEES OR COSTS UNLESS there is a RECOVERY. Why should you consult with Christopher Alan Doty, a dedicated auto accident attorney? I pride myself in looking after the needs of ordinary people in Central Florida. Hiring a professional and well-prepared lawyer is a crucial decision on the outcome of your future. I have over a decade of experience and studied Accident law extensively. I can proudly say; I have exceeded my client’s expectations on all levels. I offer personalized service and have made it my mission to “FIGHT 4 FAMILIES” throughout Ocala, FL and surrounding areas. As a former United States Marine, it is my honor to continue to serve and protect your rights. I look forward to meeting with you and discussing your case. The Law Offices of Christopher Alan Doty, P.A.